Group the falling cubes together by color. Is there a better alternative to CubeRise? 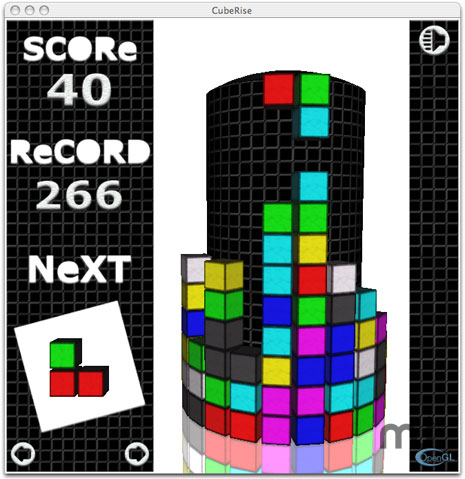 Is CubeRise really the best app in Arcade category? Will CubeRise work good on macOS 10.13.4? CubeRise... A group of three cubes falls from the top of a tower. Using the keyboard you can control position and orientation of these cubes. The goal is to group five or more cubes of the same color together. Once the cubes are grouped, your score increases, and the grouped cubes disappear to make room. CubeRise needs a rating. Be the first to rate this app and get the discussion started!